Last week we have released the first volume of the 14th edition. 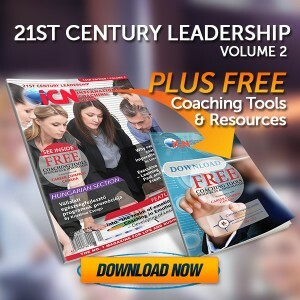 For the 2nd volume, ICN is proud to have collaborated with several renowned international columnists, expert coaches and best-selling authors to provide insights on 21st Century Leadership. 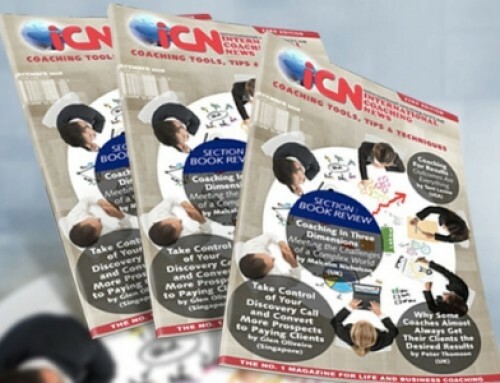 In this edition look out for our feature article ‘Into “the realm of emotions”: Executive Coaching in Emotional Intelligence – Developing of Leadership Behaviours’ by Yasen Dimitrov from Bulgaria. 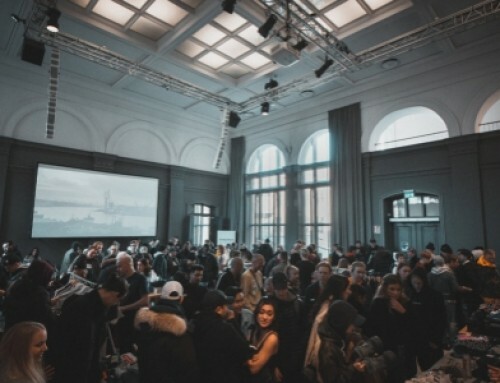 In this article, Yasen discusses the need of using Emotional Intelligence to support clients use emotions in leading people and to apply it, in managerial and guidance processes in the organisation and as a result to expect motivated, dedicated & inspired followers. Another noteworthy article ‘Why executive coaching is imperative today’ by our very own iCN Division Head Leeann C. Naidoo from South Africa, explains the need of executives to consider the demands of the business along with the challenges that the environment poses, and how to stand out from the competition, dominate the market share in the sector in which the organisation operates, adopt ethical work practices, and build a solid brand. 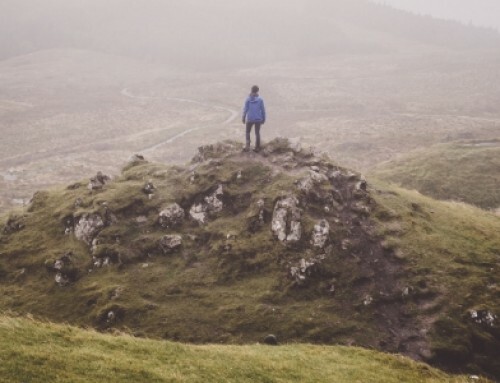 Another noteworthy article ‘Executive Coaching – Learning From The Past and Emerging From The Future’ by Noel Brady of United Kingdom, emphasizes the millennium generation is seeking more meaning and purpose to life in both work and play. 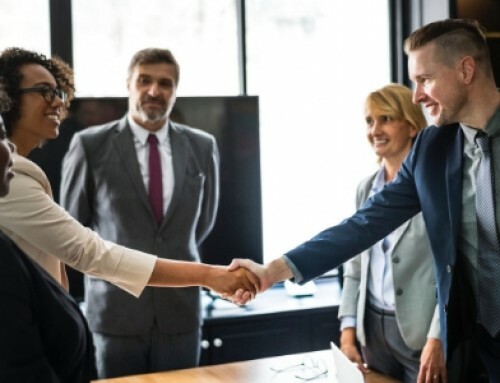 He further states that executives want to explore and surface their deep internal motivations and higher purpose within a coaching conversation so that they can achieve greater fulfilment and enjoyment at work. Each of our columnists, too numerous to mention, has taken some really interesting perspectives, and I would encourage a thorough read-through of this edition.